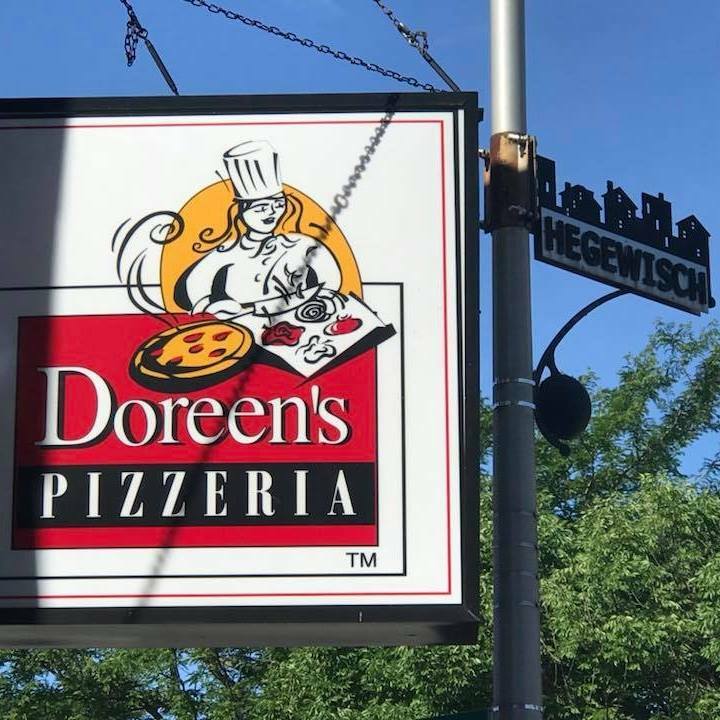 Doreen’s Pizzeria is a pizza restaurant with Delivery, Carry Out, Dine In, and Catering options. 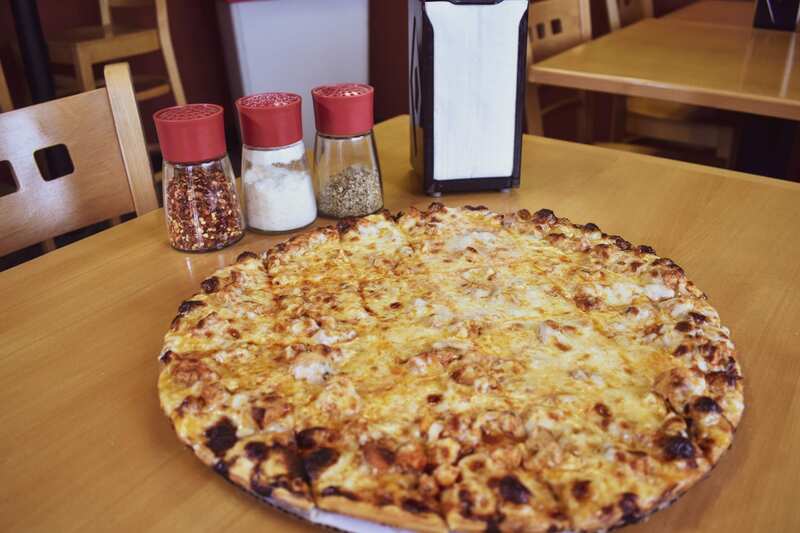 Our first pizza restaurant opened in 1986 in the Hegewisch neighborhood on the south side of Chicago. 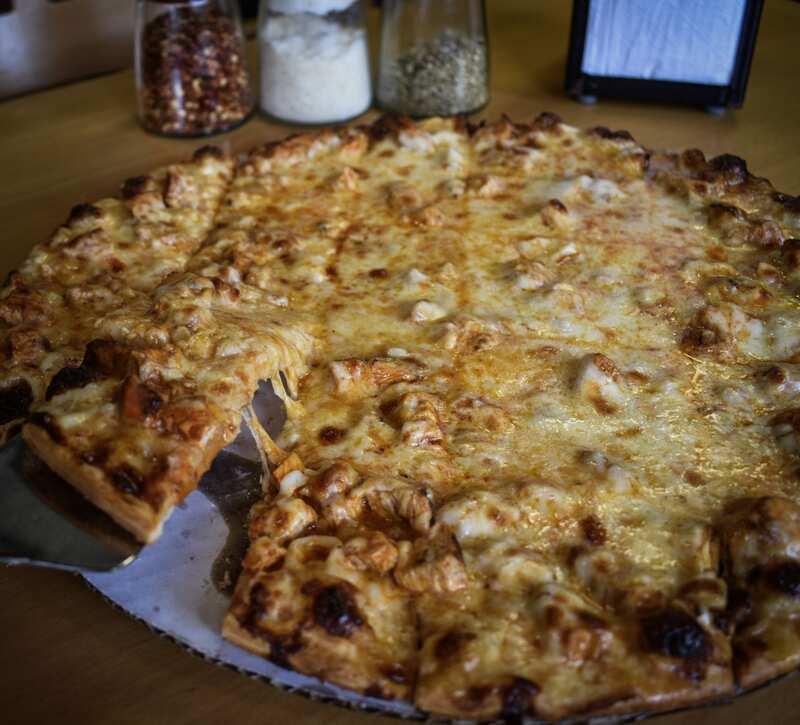 Now with a second pizza restaurant located in Dyer, IN, we’re happy to bring you a wide variety of delicious pizza and food. 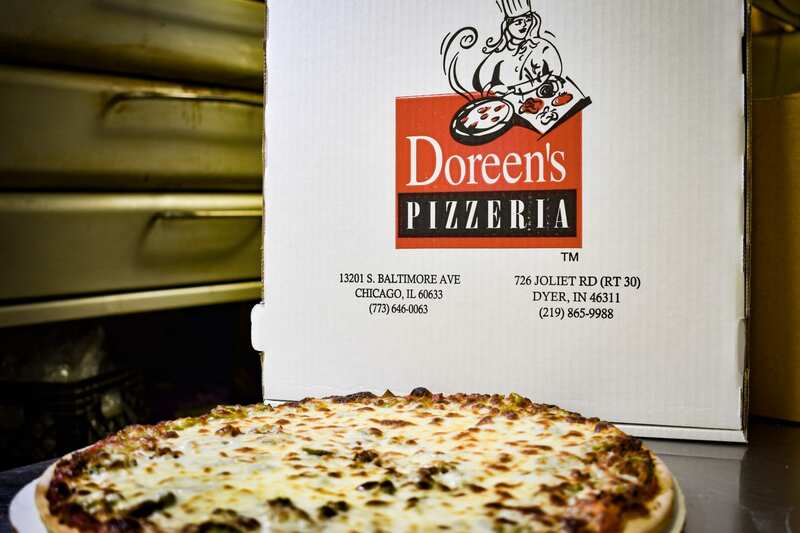 Doreen’s pizza uses premium low fat mozzarella cheese (no cheap imitation cheese) and is low in cholesterol. Our pizza sauce is fresh (not from concentrate) with no chemicals and is low in acidity. 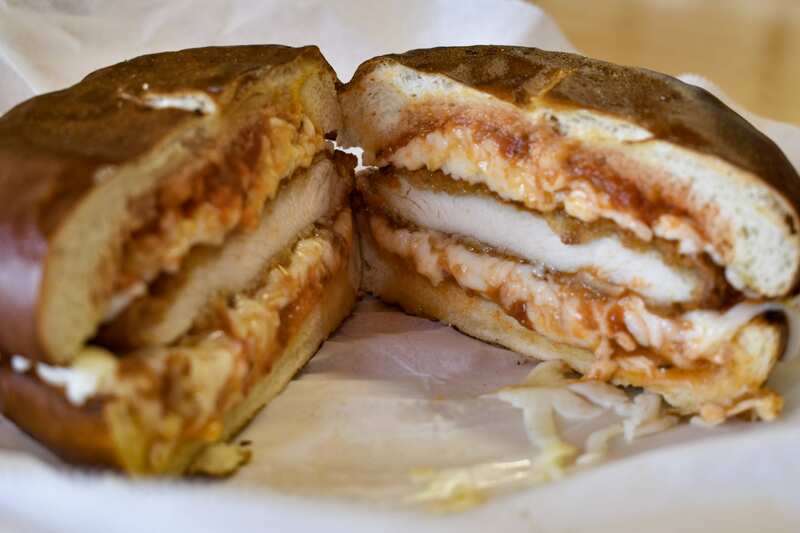 Doreen’s fried foods are cooked in 0 grams of trans fat oil. 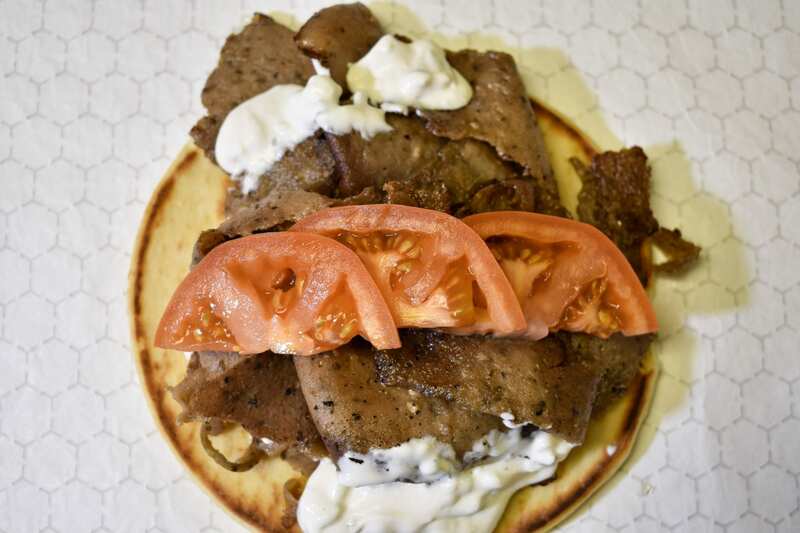 Our hot dogs, hamburgers & polish meats are 100% all beef. Our meats are charcoal grilled instead of flat grilled for less fat. 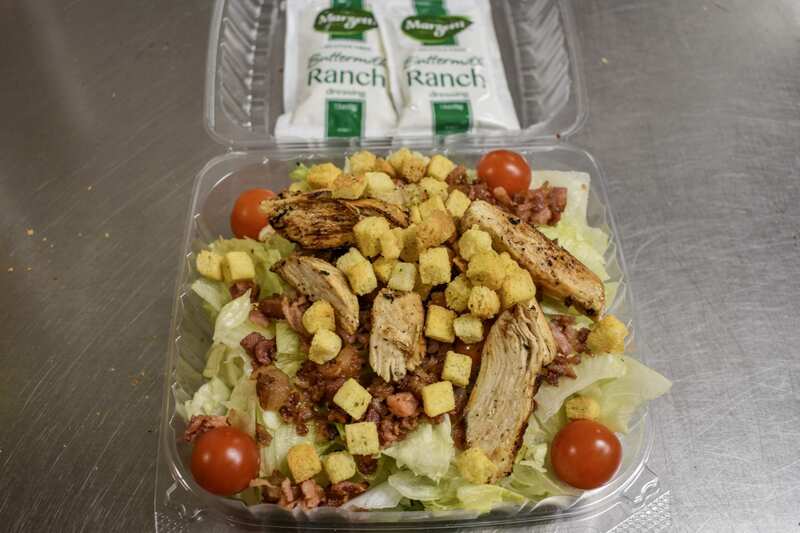 Our pizza restaurant places a keen focus on having healthy food options for customers concerned with high blood pressure, cholesterol, heart disease or weight control. 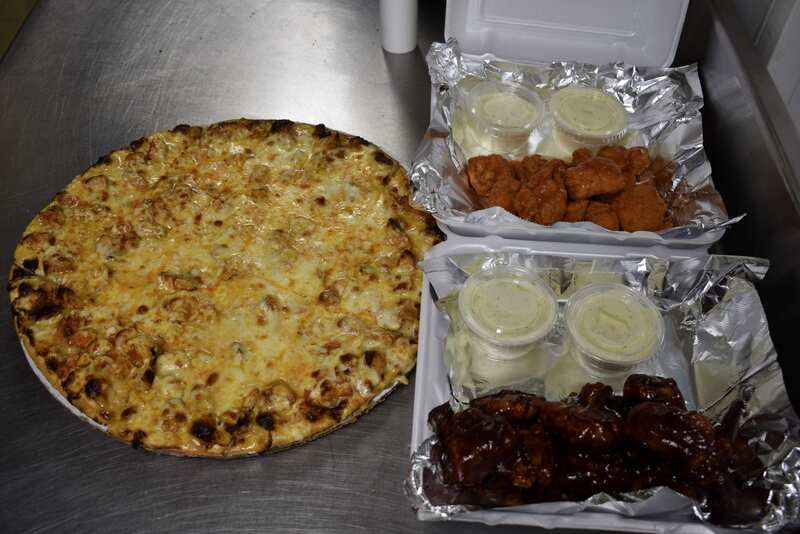 We also give back to the local schools, sports teams, Boy Scouts, churches, and towns whenever possible!